During my recent trip back to the United States, I stopped not only in my beautiful city of Seattle, but also in San Francisco, for a week of relaxing with loved ones and sight-seeing. 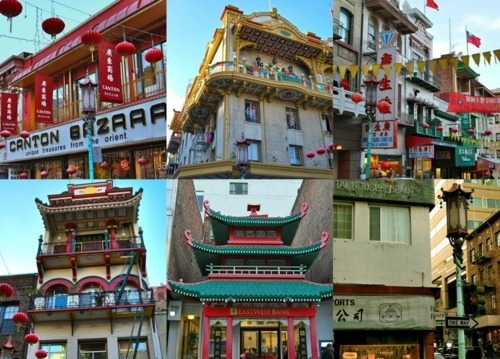 I had been to San Francisco’s Chinatown a few years before, but the memories were fuzzy, so I made sure to include it on my itinerary this time around. 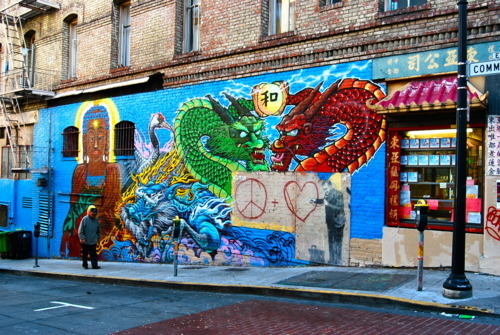 Chinatown, as to be expected, is certainly unlike the rest of San Francisco. Old men teeter down the streets, the scent of sautéed ginger lingers near restaurant entrances, and street markets offer everything from fake Prada bags to live turtles. The streets transport you to what one may imagine of population-heavy China: congested, lively and full of sensory surprises. An essential to-do on my Chinatown list was to stop for some ethnic fare. 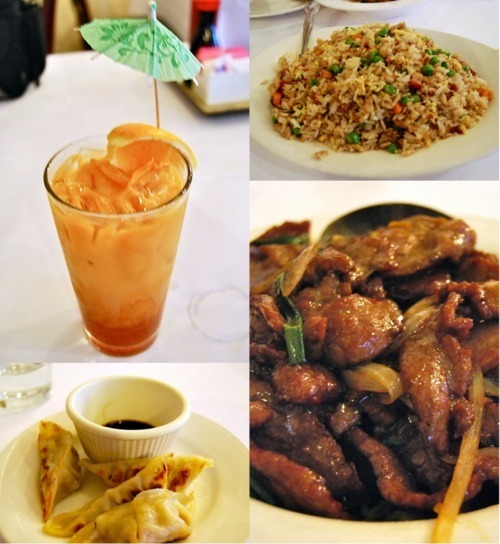 Hello, Mongolian beef, pot stickers, fried rice, General Tso’s chicken and Thai iced-tea! With a full belly, I continued through Chinatown, snapping shots of the traditionally-styled architecture before moving on to a different SF neighborhood. 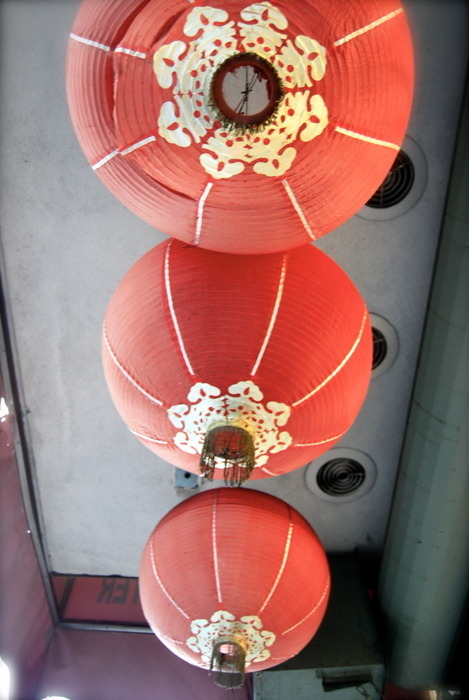 It is the largest Chinatown in the world. Well, outside of China itself. It is the oldest Chinatown in North America. It draws more visitors than the Golden Gate Bridge. It is one of the most densely populated neighborhoods not only in San Francisco, but in the entirety of the United States! Have you ever been to a Chinatown? Where? How does it stack up to San Francisco’s?